A handy, functional project that will answer all your needs. 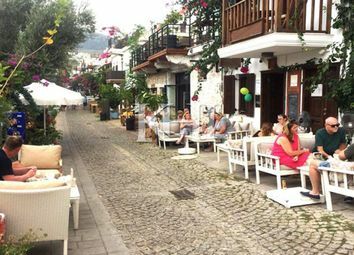 Boutique Hotel For Sale in Kalkan Here is another fantastic opportunity for investment in Turkey by khi Property Group. 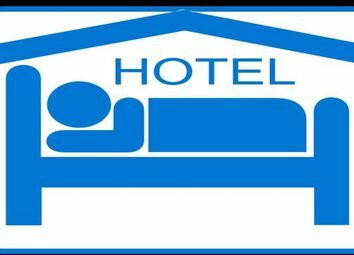 This Boutique Hotel For Sale in Kalkan is situated in the Old Town District of Kalkan. 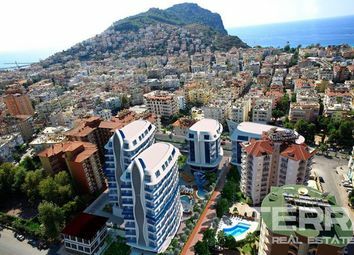 Terra Real Estate is pleased to release commercial units and offices for sale in Alanya with guaranteed rental income, situated in the heart of Alanya, strategically located next to all new service building of Alanya Municipality. 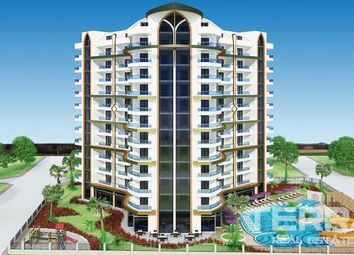 TERRA Real Estate Ltd, . 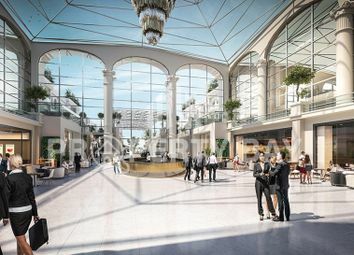 This project is in Antalya, built on a total land area of 1.3 million sq m. There will be more than 19.000 units, a shopping boulevard which will exceed 1.2 km in length with 750 stores. $2.3 billion has been invested into this project! 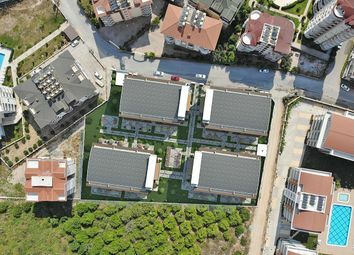 Terra Real Estate are delighted to bring to the market Yekta Plaza Residence multi-level luxury apartments in the sought after district of Mahmutlar. 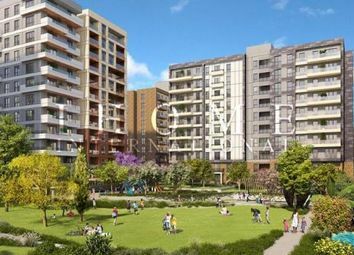 This ultra modern development reflects Mahmutlar's increasing popularity. 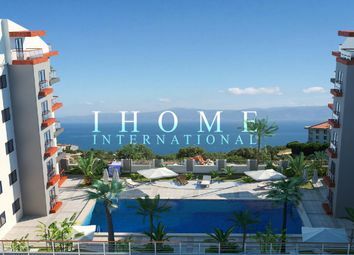 Terra Real Estate is pleased to announce the release tot he market of the Marine Elite luxury residence situated at the heart of the Turkish Riviera in Alanya.